This Addiction Therapy Certificate introduces students to the course by concentrating on the nature of addiction itself. Students will understand basic human needs in relation to addiction and how therapists approach addiction, along with sharing scientific findings and psychological studies that explore how some people are affected, while others are not. The Addiction Therapy Course has been designed to take students from complete novices, to having all the information they need to start a career, or their own business, as an Addiction Therapist. Although no prior knowledge is needed to take the course, students who are already in a career of care will learn a lot here that could be useful in their roles, and others who would like to understand addiction better will also benefit greatly. Quitting smoking, as with quitting any addiction, is not easy. Many smokers will have already tried other methods of giving up the habit, generally through will power or low doses of nicotine, alone. Where hypnosis differs, and why it works, is that is alters the mindset and subconscious of the smoker, rather than trying to ignore or mask cravings. We will provide an outline of each of the hypnotherapy sessions that will be discussed in the course and giving students a good background knowledge of this type of hypnotherapy. This includes: the dangers of smoking and how hypnotherapy can help, the stages of change that a client must go through to change their mindset from smoker, to non-smoker, how to conduct an initial interview with a client and understanding why this is so useful, and the importance of gaining an awareness of a client’s medical background. The course will expand the student’s knowledge of hypnosis; giving an overview of how hypnosis works, which will be explained more fully later in course and can also be used when explaining the process to clients. We look at whether a client is ready to undertake treatment and how set up the process for clients to follow and reach their goals, including common forms that you would have new clients fill in. 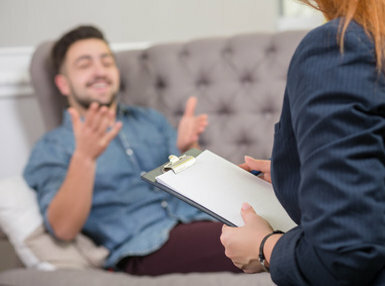 As with any therapy and treatment, it is important that the client trusts their practitioner, and this is particularly true of hypnotherapy, as a client cannot be hypnotised if they are not relaxed. We discuss how to build trust and rapport with a client, being aware of your client’s needs and communication style, altering your therapy style to fit the client, and how to go about practising your craft, along with some suggestions that will help your client to cope with the process of becoming a non-smoker. Students will learn the theories and practices of hypnosis, giving an advanced understanding of what it is and how it works. To aid in the understanding of these theories, we use specific examples in the ways in which hypnosis can be successfully practised. 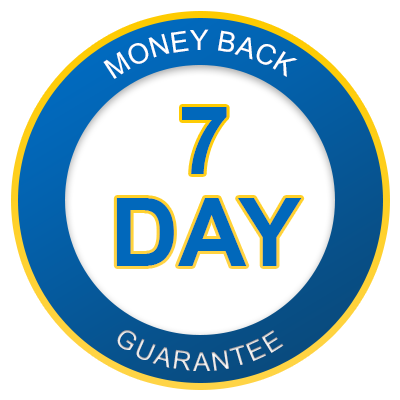 The course then moves onto the next step of a hypnotherapy, by providing 7 session scripts that can be used in your practice. These scripts are not set in stone and can, and should, be customised to fit each of your clients; addressing goals that they had set in the initial stages of therapy. Students will learn specialised techniques, which can be incredibly useful when helping a client to quit smoking. The techniques covered are: reframing, sub-modalities, the swish technique, systematic desensitization and anchoring. We will show you step-by-step setting up your business; how to create a mission statement and the importance of this, making a profit, understanding your clients and attracting more clients, and marketing processes that can be used to grow your business. With its comprehensive study materials, the Smoking Cessation Hypnotherapy Practitioner Course is accessible to anyone, regardless of previous study or experience. While novices to hypnotherapy are able to take the course, with its specialised role within hypnotherapy this course is also excellent for existing hypnotherapy practitioners or students to work through, to add this topic to their current services or knowledge base. Part 1: Why Do We Become Addicted? Part 6: Pricing Your Sessions – How Many Do They Need? Part 1: What is Hypnosis and How Does it Work? Part 3: Will You Make a Profit? Part 4: Who is Your Ideal Client?